It is hardly surprisingly that this novelist, architectural historian, and diarist, who was a friend of Betjeman’s and two years younger, with similar interests and a similar educational background --lonely, hypersensitive child, product of prep, public school, Magdalene College Oxford , and similar adult interests—poetry, architecture, the picturesque movement --- should have devoted admirers and now, thanks to his biographer, Michael Bloch, a website devoted to him. As the youthful Historic Buildings Secretary of the even more youthful National Trust from 1936 to 1951 his job was basically motoring around the country sizing up properties and their contents and buttering up their owners in an effort to persuade them to hand them over to the nation. It was largely thanks to him that some of the finest country houses now in the care of the Trust were saved. He seems to have approached his often onerous task ( the diary entries for the terrible winter of 1947 are a testament to his stoicism ) with alacrity and determination. The early diaries chronicling his mission were published from the seventies. The later ones cover his life as a biographer, historian and novelist. Of the twelve published diaries five were published posthumously. 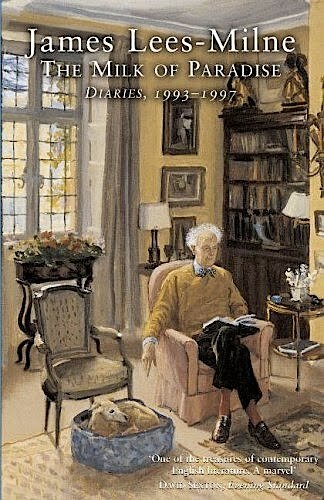 "...he had in fuller measure than any of his contemporaries the qualities that make a diarist: honesty; a facility for putting down what one observes and feels without too much straining through the muslins of the intellect; concern for other people; the kind of interest in oneself that Gore Vidal has called ‘ objective narcissism ‘; a memory for dialogue; an awareness of setting ; an eye for significant detail; a sense of humour with a condiment dash of malice; a willingness to make a fool of oneself…"
To his literary executor, Michael Bloch, Lees Milne was a bundle of paradoxes: ‘He respected tradition, while hating convention; he admired the aristocracy, yet was contemptuous of aristocrats; he combined faint-heartedness with stoical courage; he was bisexual ‘. 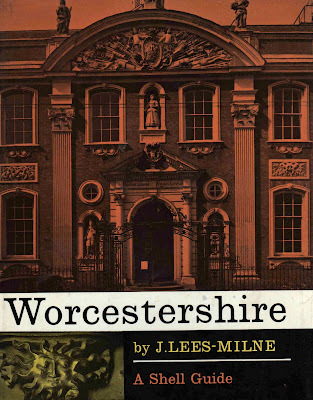 Lees- Milne has been compared to Virginia Woolf and Madame de Sevigny. 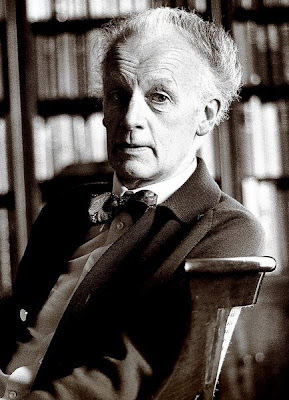 Today as arguably ‘the greatest diarist of the twentieth century‘ he has a cult following. Oddly, though, there only seems to be a strong demand for these diaries and for his novels. His first book, The Age of Adam (1947) can be had for £10 or less, while The Tudor Renaissance, which followed, is yours for around £4. 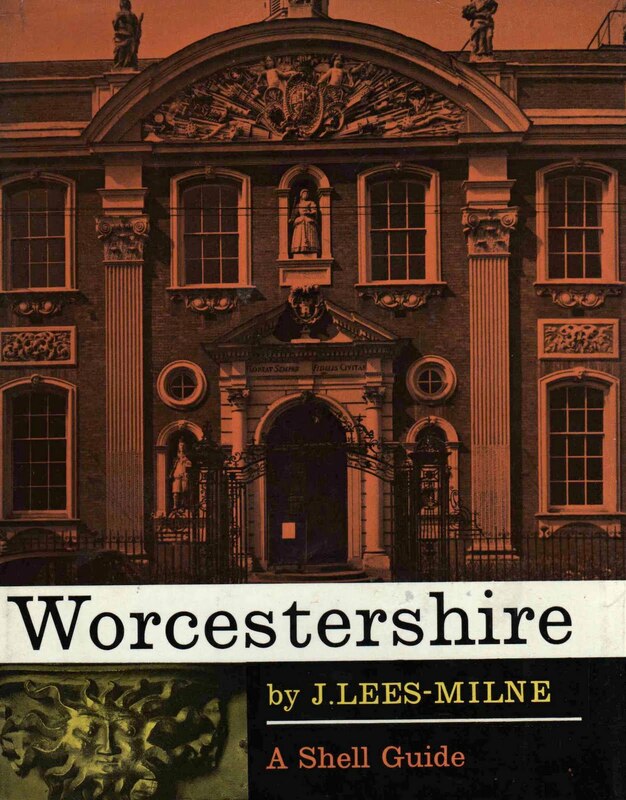 Even the waspish Shell Guide to Worcestershire, the first draft of which was heavily blue-pencilled by the Shell bigwigs, isn’t expensive at around £10 - £20. The novels are a different matter. Although Hillier didn’t rate him as a novelist, a copy of Heretics in Love on ABE can set you back up to £75, the ‘scarce‘ Round the Clock may cost a little more, while some chancer wants £112 for The Fool of Love. Many thank Robin. Lees-Milne is surely the Dan Brown of architectural writers--endlessly saleable and, in smarter bookshops than ours, continually requested. There is a witty Private Eye Lees-Milne parody written by Craig Brown in the 1990s. JLM has died and gone to heaven where he finds the decor 'garish, garish, garish... oh for a little English restraint.' It is preserved in the matchless Craig Brown Omnibus. Brown's friend the late Hugh Montgomery-Massingberd devised Ancestral Voices, a one-man show from the diaries of James Lees- Milne, which he performed, from 2002, at various small venues. Must check YouTube to see if anyone captured it. As for Lees-Milne prices, they may be levelling off but there are still some very well cushioned punters for complete sets of his diaries (all firsts, all fine) - they make impressive presents, rewards or inducements. Am ashamed (yet again) to admit I have never read him - there's a copy of HIL on ebay just now for £35 but think I'll pass and look for a cheaper one in Maureen's. That's an odd-looking beast in the basket - is it a first edition of Bambi?? Ah, Maureen's... bargain basement of the century!